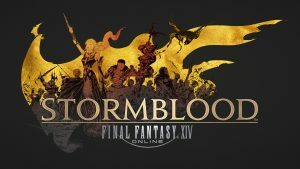 Ruin has established an inclusive and expanding raiding community in Final Fantasy XIV: Stormblood. 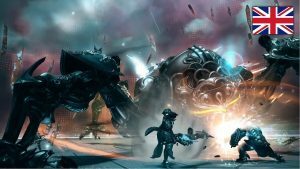 Ruin exists to provide an exceptional guild environment that proves that members be both highly competent players without needless elitism. 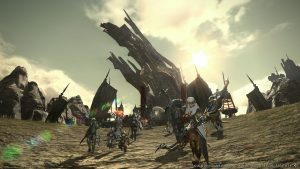 Having brought an end of the thousand-year conflict between dragon and man in the north, the Warrior of the Light and his comrades prepare to liberate Ala Mhigo, a land conquered by the Galean Empire twenty years ago. Meanwhile, the Far East, the freedom fighters of the fallen nation of Doma struggle to rekindle the fires of hope in their countrymen. 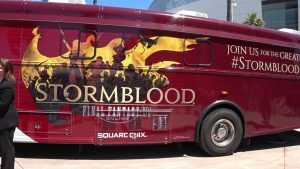 FINAL FANTASY XIV travels to E3 2017 mere days before the launch of Stormblood! Taking place in Los Angeles, California from June 13-15! LOS ANGELES (June 30, 2010) — Square Enix, Inc., the publisher of SQUARE ENIX® interactive entertainment products in North America, announced today that the highly anticipated massively multiplayer online game FINAL FANTASY® XIV is set for global release on September 30, 2010 for Windows® PC.